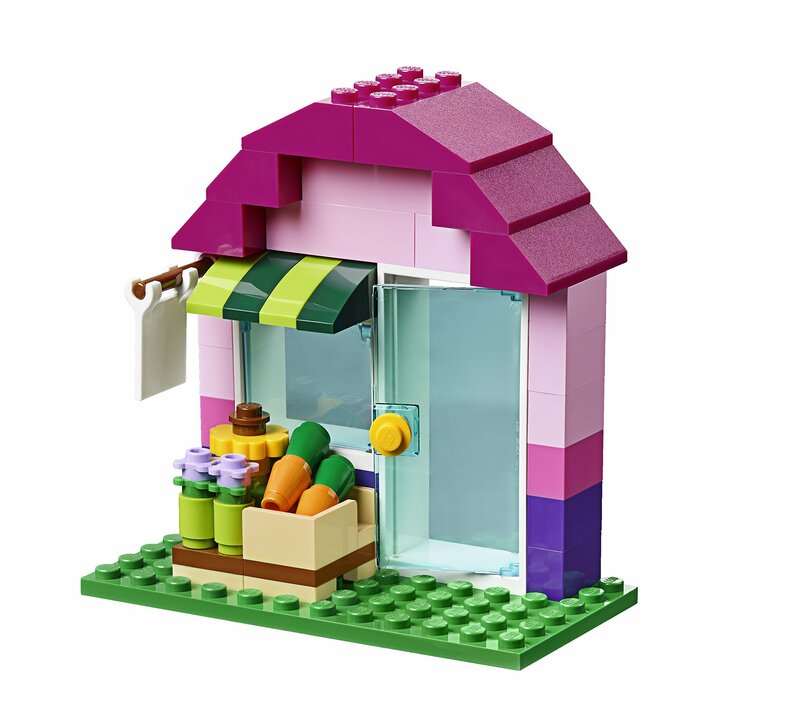 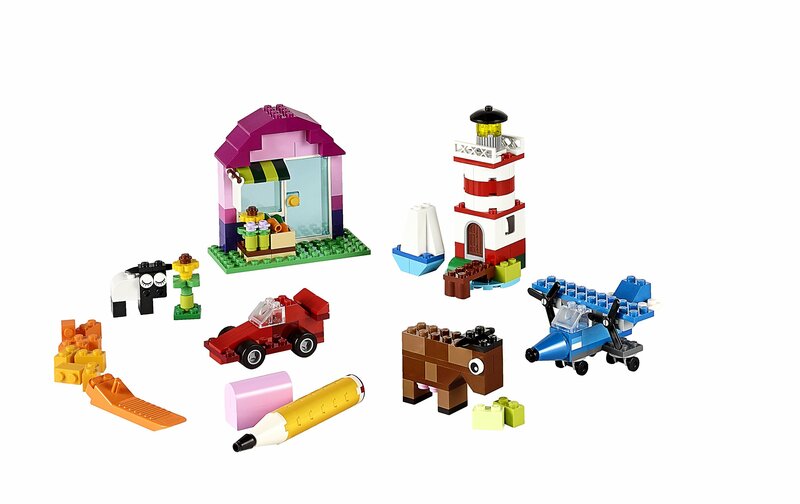 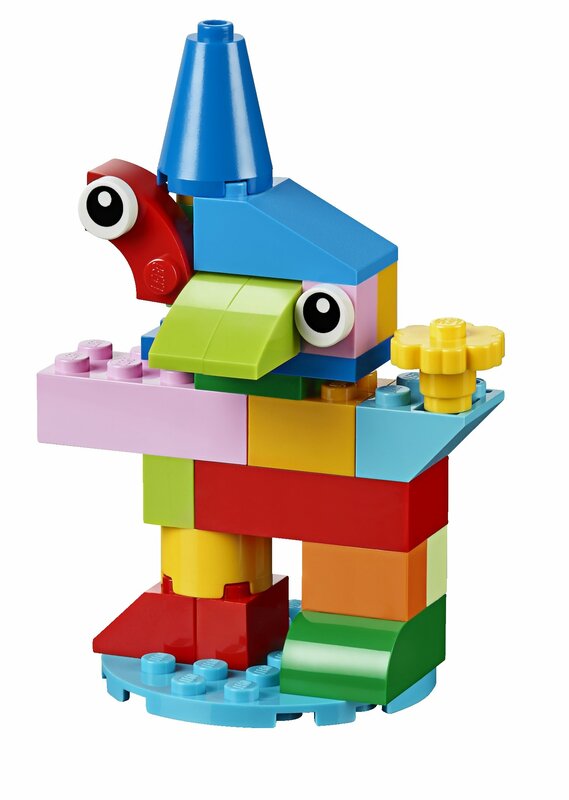 Dig into this collection of LEGO building blocks and let your imagination run away with you! 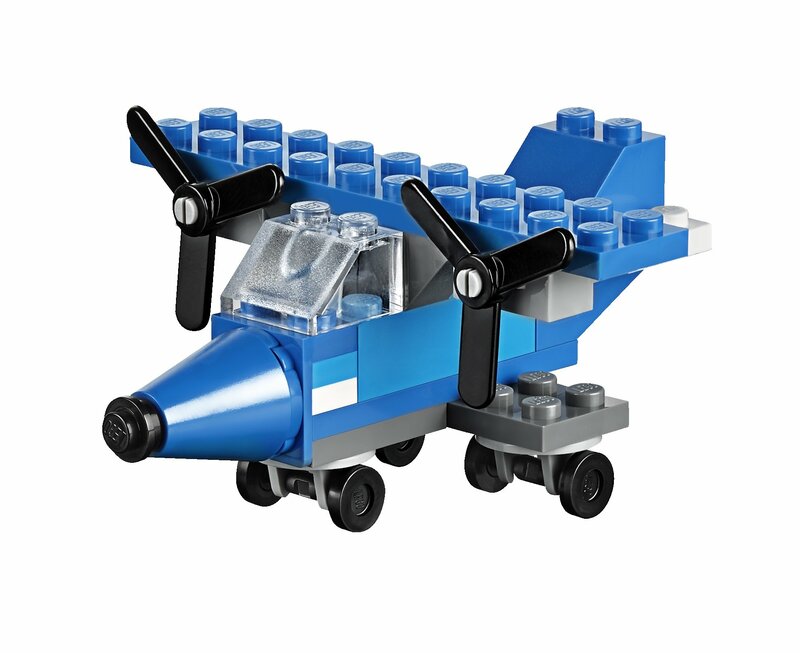 The building possibilities are endless, with classic bricks in 29 different colors and special pieces including doors, windows, wheels, eyes and propellers. 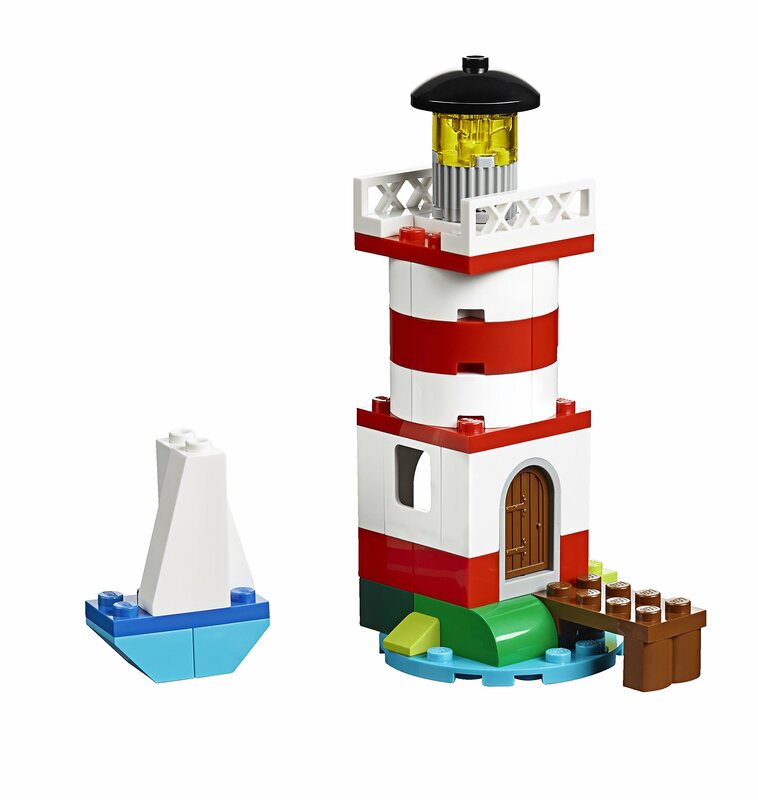 And if you do not know where to start, you’ll be able to find instructions with some ideas to get you going. 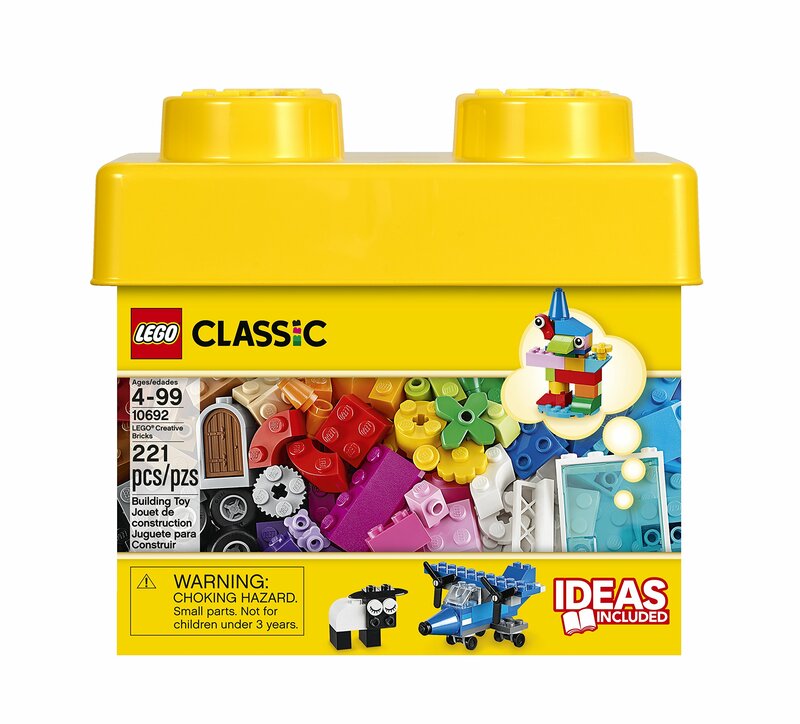 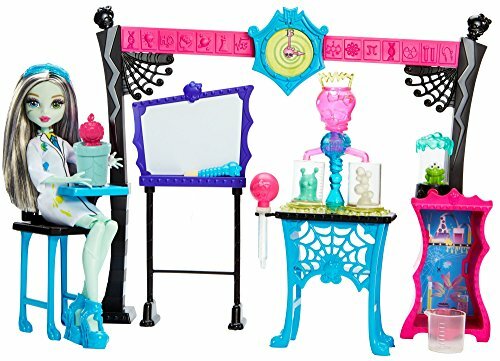 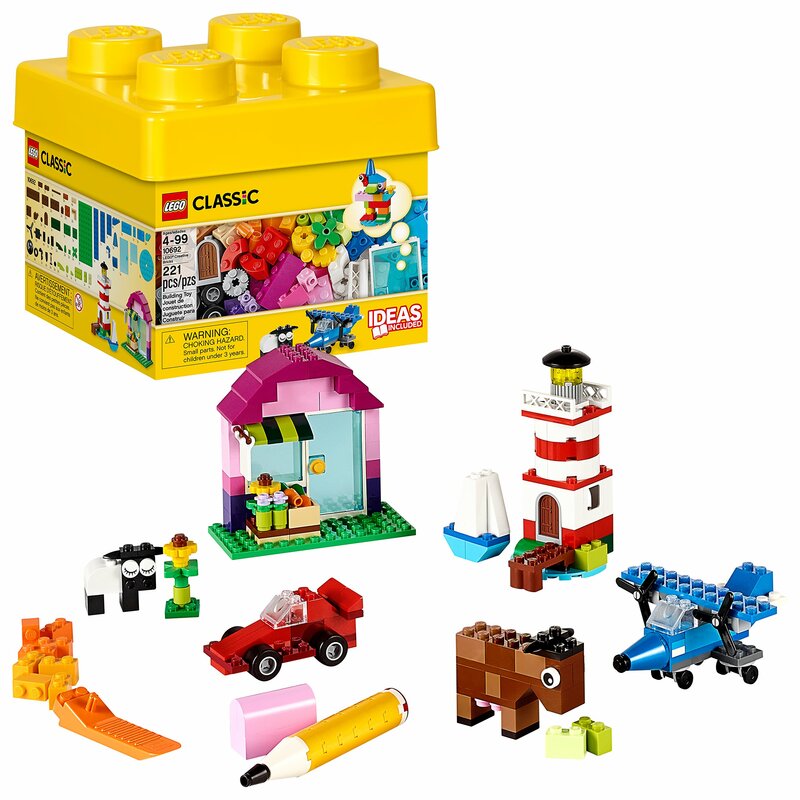 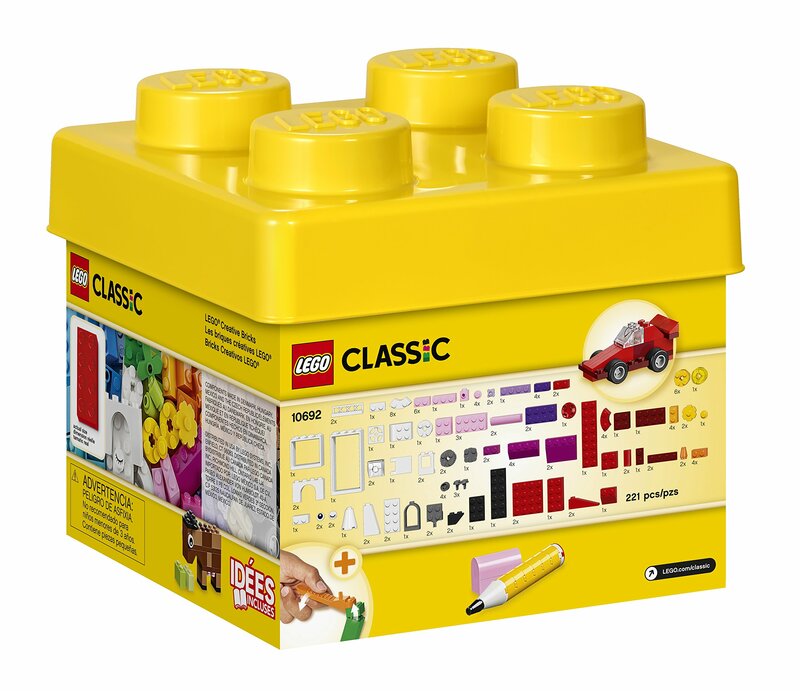 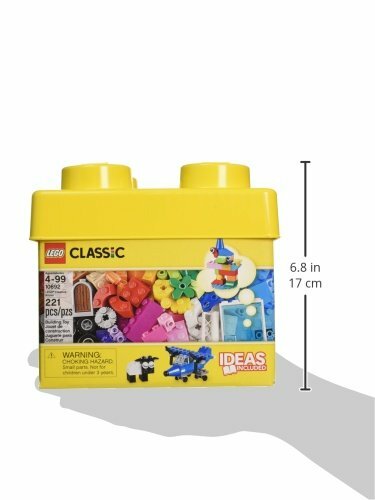 This is a perfect set to assist budding builders of every age get creative, and would complement any existing number of LEGO learning toys.